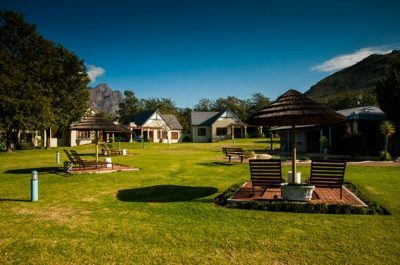 Tucked away in amongst picturesque mountains in the verdant Breedekloof valley lies Goudini Spa, one of the most sought after holiday and conference destinations in the Western Cape. 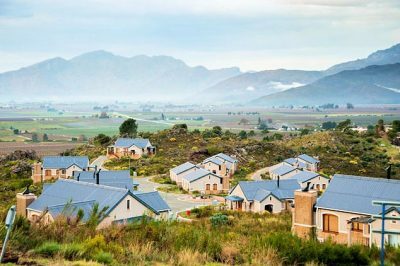 Lovers of the unspoilt outdoors will be delighted to discover this oasis of clean air, wide open skies, rolling vineyards and majestic mountains. As its name suggests, Goudini Spa is built around one of the hottest springs in Southern Africa, which feeds warm natural spring water to the Resort’s swimming pools; water temperatures vary from 27.1 degrees to 39 degrees celcius. Guests will find that spending time in the warm spring water is both therapeutic and energising. There are a wide variety of other leisure facilities around the Resort, including a hiking trail, tennis courts, trampolines, jacuzzis, pool tables, video games, putt putt course, volley ball and a supertube. Children and adults alike will be kept enthralled throughout their stay, and will return home with a wealth of happy memories. 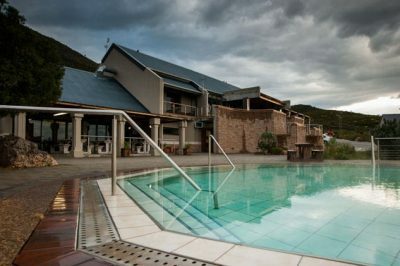 Goudini Spa is situated in the Breedekloof region – undoubtedly a true paradise for those who love the outdoors. The region has many 4 x 4 routes, hiking trails and canoeing venues – all extremely popular. A few kilometres from Goudini Spa is the Boland town, Worcester. There are a number of places worth seeing: Kleinplasie Open Air Museum, KWV Cellars and the Karoo National Botanical Gardens. Well-known wine cellars, like Badsberg, Slanghoek, Du Toitskloof, Goudini and Opstal are close to the resort! Goudini Spa . a resort providing complete rest and peacefulness. It is a perfect breakaway from daily routine – perfect to recharge physically and mentally. 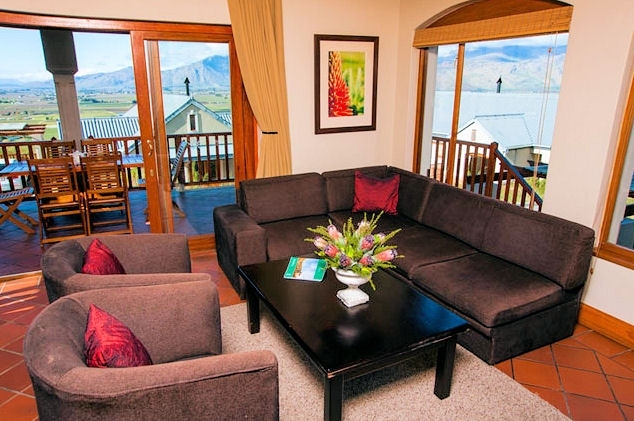 Goudini Spa offers the following accommodation facilities. We provide towels, soap, shampoo, and hospitality packs to all conference groups. Our staff also service the units.